A guide for finding resources and creating NoodleBib citations for your My Americas Project. 1. 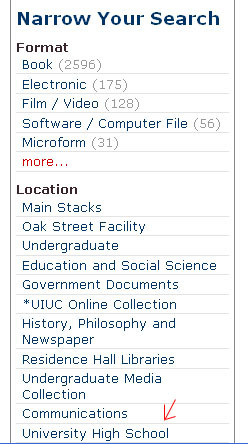 First do a search in the UIUC Online Catalog. 2. Once you have your search results, use the sidebar on the right side to limit your search results by LOCATION. 3. Write down the call number and search the stacks at Uni for your book! Reference sources -- either online or in print -- make a great starting point for your project. 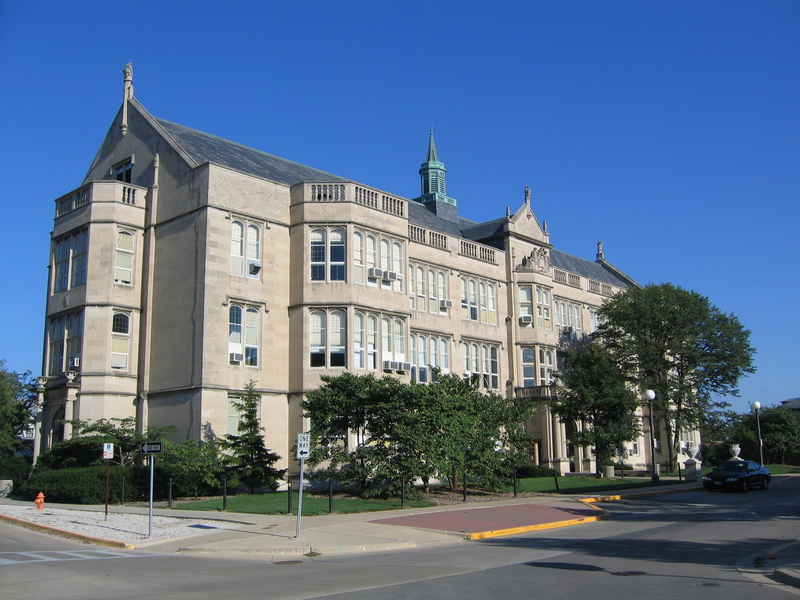 Search the online sources listed below to get to specific encyclopedia entries or browse by topic. Browse by topic or search for "Early Civilizations in the Americas" to gain access to the most relevant (to your project) volume in this reference library. Search by the name of your pre-Columbian culture. NOTE: For those of you researching Wari-Tiwanaku, you will need to drop "Wari." A comprehensive reference source of the great pre-Columbian cultures, with over 600 articles, covering everything from architecture, language, warfare, and everything in between. Database searching often reveals articles that can take your research to the next level. Remember: when you find an article that seems relevant and you want to find more like it, follow the subject heading trail! This multidisciplinary database searches magazine and journal articles from thousands of periodicals. Designed specifically for high school libraries, MAS Ultra School Edition contains full text for hundreds of popular high school magazines covering a wide-range of subject areas including history, science, careers and much more. In the advanced search option, you can also make sure you are searching articles with the highest reading level.